Home Sephora Tarte True Blood Collection True Blood Collection by Tarte! 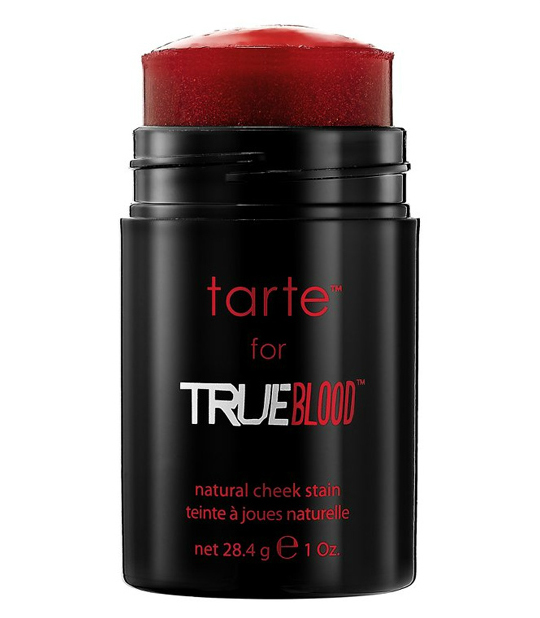 True Blood Collection by Tarte! 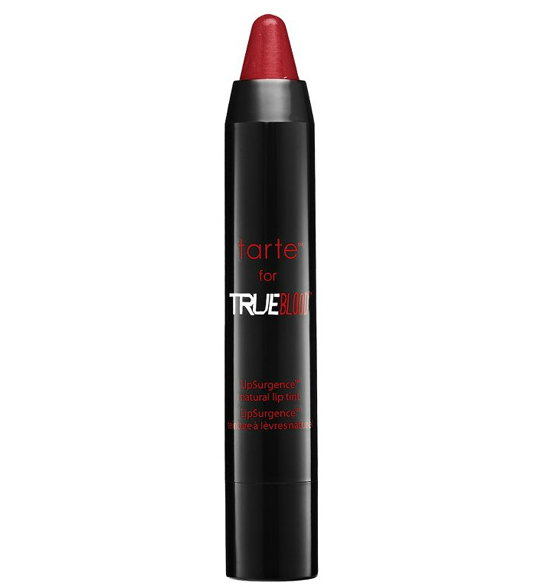 tarte™ for True Blood™ limited-edition collection is available now on sephora.com! Additionally, it will be available for retail on 6/29 at tarte.com and store.hbo.com; as well as in mid-July at Sephora Stores and Ulta/Ulta.com. Inspired by the edgy drama series, the collection includes three killer products: tarte™ for True Blood™ palette ($52.00 U.S./ $68.00 CDN), tarte™ for True Blood™ natural cheek stain in shimmering red ($30.00 U.S. / $39.00 CDN) and tarte™ for True Blood™ LipSurgence™natural lip tint in shimmering red ($24.00 U.S./ $31.00 CDN). 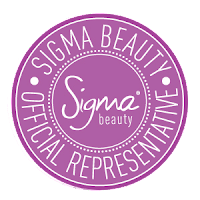 Emmy® award-winning makeup artist and True Blood makeup department head Brigette Myre-Ellis interpreted the color palette and helped develop the official tarte™ for True Blood™ beauty looks for the collection. 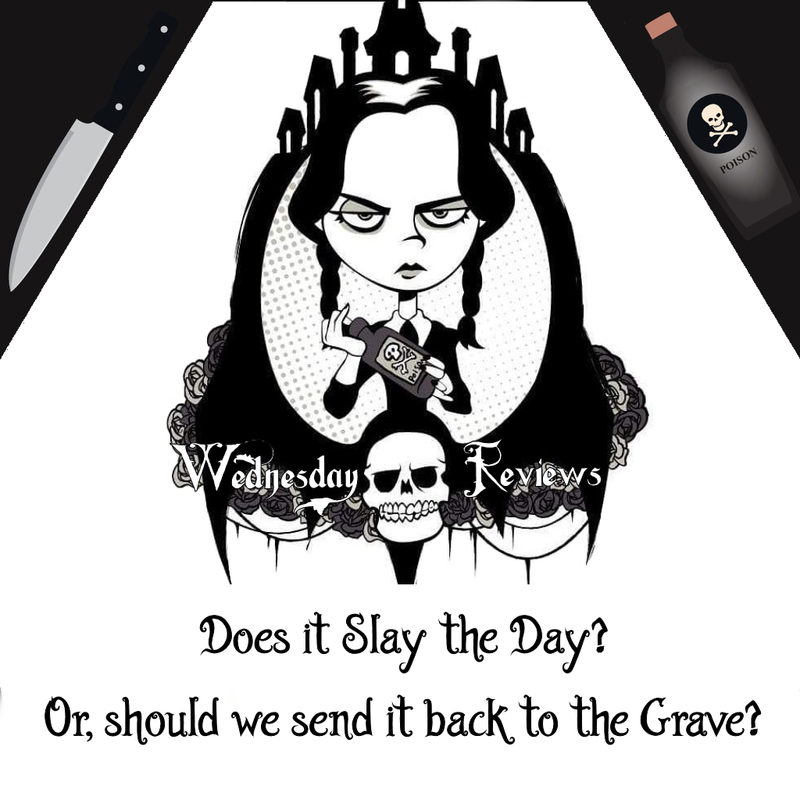 How cute is the packaging on that palette? The products I'm loving are the Lip Tint and the Eyeliner. Which of these products interests you the most? What are your thoughts and feelings on this line?